The Social Innovation Lab works with local partners to design new products, services, and interventions to address challenges facing Malaysia’s most vulnerable children and young people. Much progress has been made for children in Malaysia. Yet for those who are hardest to reach – children with special needs, and those living in rural areas or without formal documentation – many barriers remain, and new challenges are constantly emerging. UNICEF champions the rights, development, and well-being of children across 190 countries and territories around the world. The Social Innovation Lab is part of a global network of UNICEF-established Innovation Labs from Silicon Valley to Myanmar that support new partnerships, approaches, and technologies to deliver better results for children. 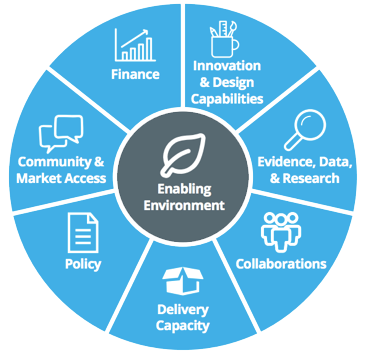 The Lab collaborates with NGOs, the private sector, and government organisations, to support the design and testing of new approaches to addressing children’s issues. 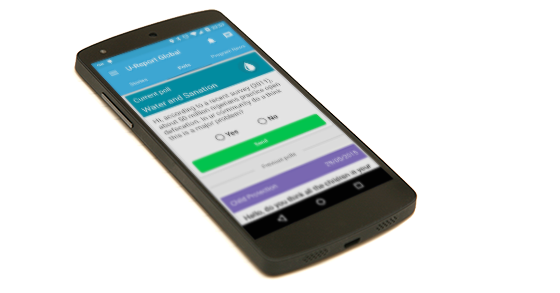 RapidPro is a mobile phone-based survey tool that collects and visualises real-time community feedback and impact data on children and youth issues. RapidPro has been deployed in 18 countries with over 2 million users, with applications ranging from monitoring supplies in rural health clinics in Uganda to collecting data on violence against children in Indonesia. Through consultations with local partners, the Lab is identifying key challenges facing children & youth, caregivers and frontline workers, and breaking them down into clear problem statements that can be widely shared to help generate new approaches or solutions. Understanding the experiences of ‘end users’ of social services is critical to designing interventions that truly meet their needs. The Lab partners with civil society and public sector organizations to pursue 4-6 month design projects to create and test new approaches. 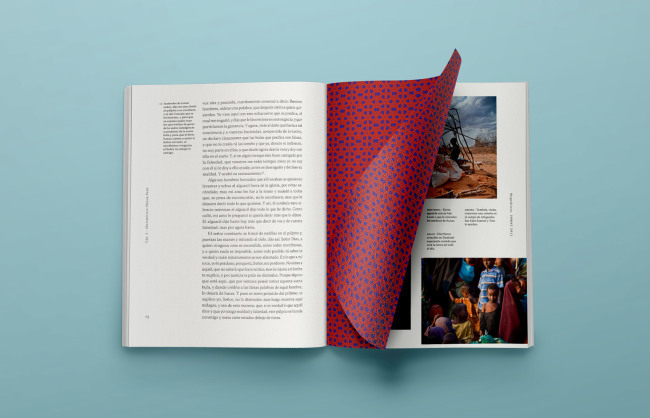 The design projects seek out new perspectives to longstanding challenges through “deep dives” into the lives of children and communities who best understand the problems they face, prototypes elements of new approaches, and designs a way forward into implementation. As part of the design labs, the Social Innovation Lab team is producing a series of brief landscape studies to share key insights from the action research process with the public, with the aim of catalysing innovation and investment in areas that maximise social benefits for children. Innovative public & private sector collaborations can create shared value while maximising social benefits for children. Through design workshops and creative community events, the Lab helps key partners to build capacity for problem-solving and collaboration around key barriers for children.